On the Teach English Thailand program, you’ll earn at least 25,000 Thai Baht (about US $770 as of January 2018) per month. 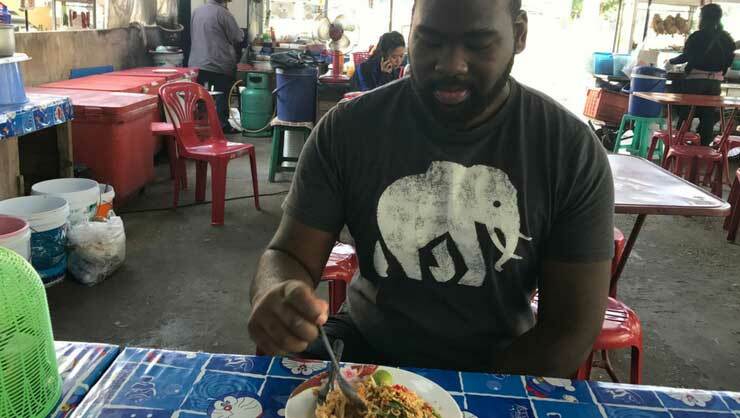 Your salary and rent-free accommodation will get you far in Thailand and allow you to explore this beautiful country and eat out at local Thai spots regularly! Before you arrive in Thailand, do your budget a favor by packing only the essentials. Don’t waste money on overweight or additional baggage fees. You can find pretty much anything you need for your apartment (iron, linens, etc.) here in Thailand, and for a great price! My apartment in Bangkok came furnished with a ton of stuff! Also, you won’t know what your school will provide or what your apartment will need until you arrive. The previous teacher living in my accomodation left bed linens, pillows, a laundry basket, and dining ware. With an abundance of markets, vendor stands, mega malls, and designer stores, Thailand is a shopper’s paradise. Like many countries, prices are inflated in the tourist areas. Try to buy as much as possible in the local markets and department stores outside of these areas. I really like the Bangbon Market, Greenday Market, and the famous Chatuchak Weekend Market. You can find great deals at local markets. There are also stores throughout Thailand that are similar to Target and Walmart, where you can get everything you need for cheap! The two affordable department stores you’ll see most often are Big C and Tesco. Additionally, many of the affordable clothing stores from the U.S. are located in malls here and they have western sizes! 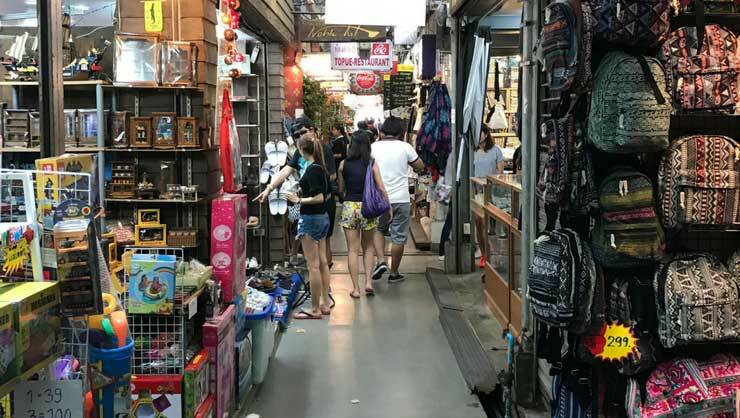 Speaking of shopping, haggling is a huge part of the Thai shopping experience. This is especially true in Bangkok and more touristy parts of the country. Haggle at the many outdoor markets, street vendors, and “no name” shops. Be polite and friendly. You won’t get a better deal by way of rudeness or anger. Remember to keep things in perspective. 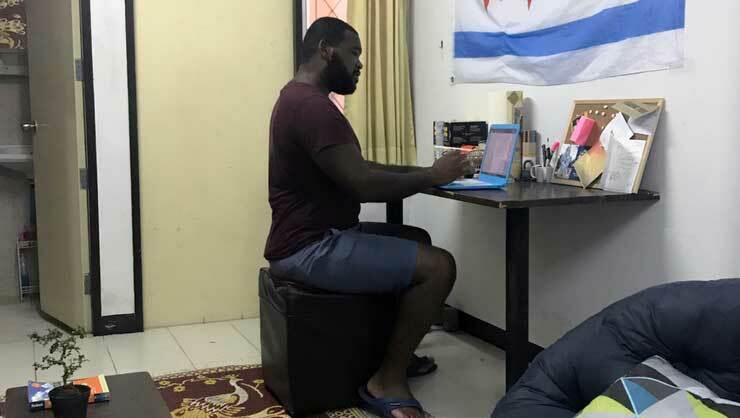 I’ve watched people haggle relentlessly and aggressively over what would be US $1.50 in savings—not a big chunk of change for us westerners, but a big difference to many locals. Don't haggle over food! The delicious dishes are already cheap! Where you shouldn’t haggle: mall stores and food vendors. Food here is already cheap, and you’ll always get the fair price up front. You can absolutely get by in Thailand without speaking any Thai, but it’s incredibly helpful to have a few phrases in your back pocket. When I haggle, I speak as much Thai as possible. I like to think that this conveys the fact that I live in Thailand, that I’m not a tourist, and that I know what fair prices are for specific goods. Most times, speaking Thai can get you the ideal price right off the bat. Thailand’s currency incorporates a lot of coins. 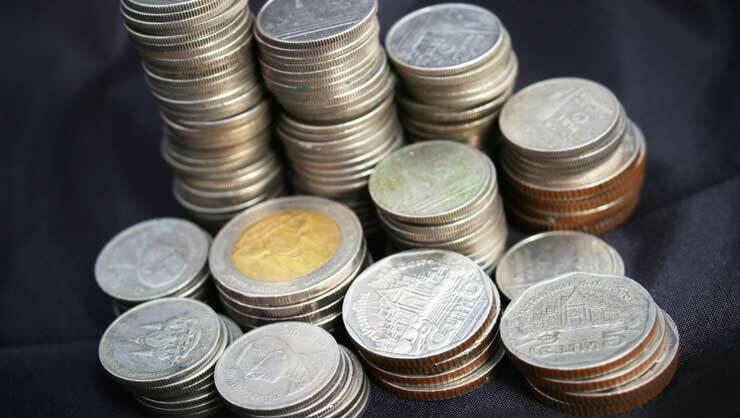 Many of us from the west, especially the United States, overlook the value of coins. It wasn’t until I actually started looking at prices and the value of Thai coins that I realized how much I could actually buy with a single one. 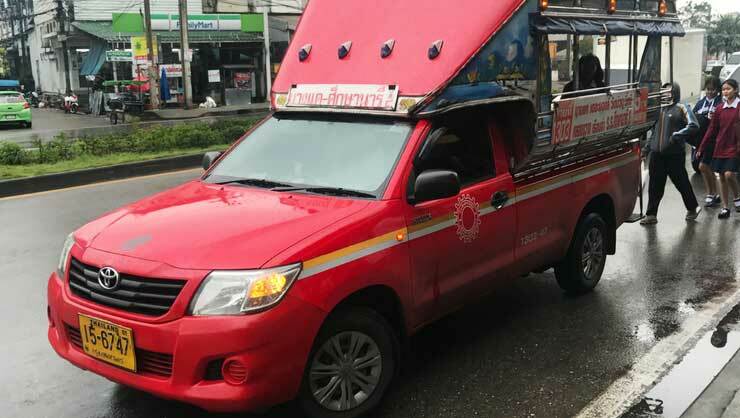 They’re especially good for buying snacks and water, as both tend to be between 5 and 20 Thai Baht (TBH), which is about US $0.15 to $0.60 cents. 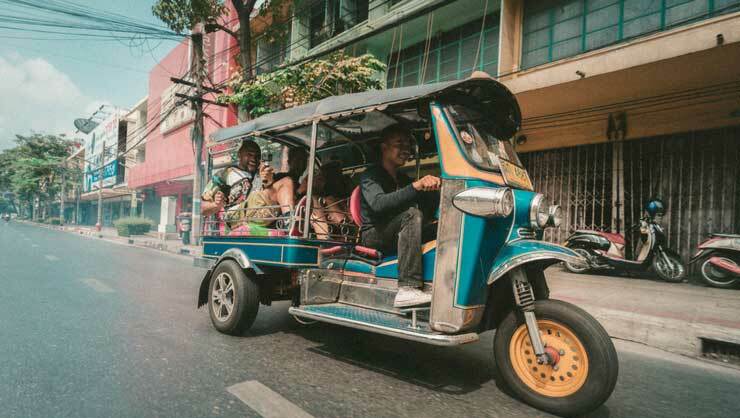 I visited Bangkok a few months prior to applying to the Teach English Thailand program and took cabs everywhere. This was largely due to my fear of getting lost, and because cabs are less expensive in Thailand compared to the U.S.
Commuter boats are a cheap way to get around. Minibuses are another affordable option. 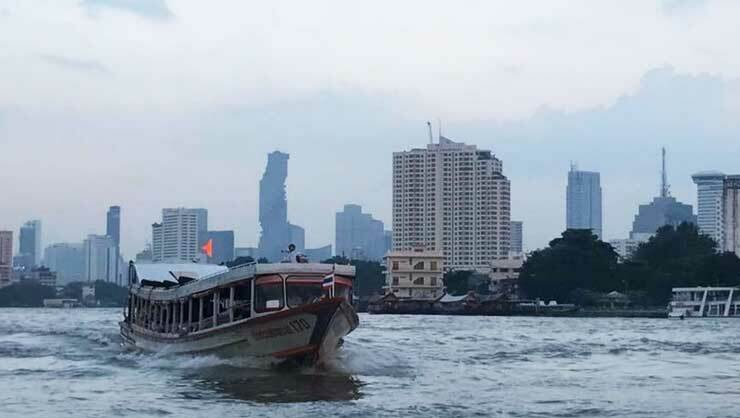 I save approximately 50% to 90% by taking public transportation instead of cabs and I avoid Bangkok’s notorious traffic by using commuter boats and subways! Communicate with your fellow teachers about plans to travel around town. If a few of you are going to the same place, share a taxi. The price will remain the same regardless of the number of passengers. Taxis with friends are budget-friendly. 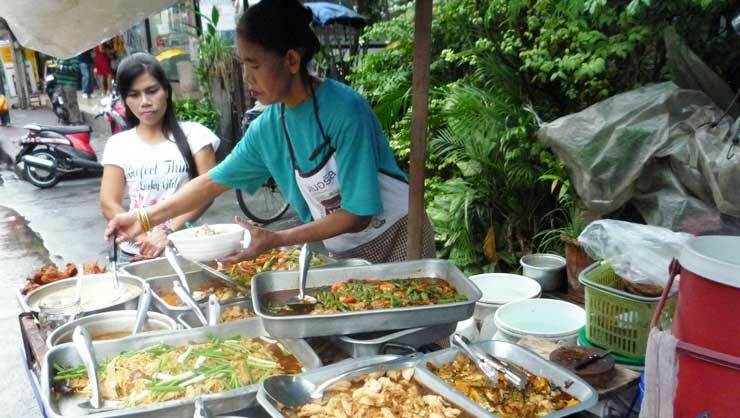 Thailand is known for its delicious street food. It’s not only tasty, but it’s also insanely cheap and safe to eat! I spend approximately US $0.90-$1.20 per meal at the food stalls and outdoor restaurants near my apartment. Also, explore your school’s cafeteria. My school has some amazing food, and it’s even cheaper than the local street food. A tasty, filling bowl of noodles costs less than US $2.00! They’re always offering amazing sign-up promotions. You can get plans for as little as US $15 per month. P.S. 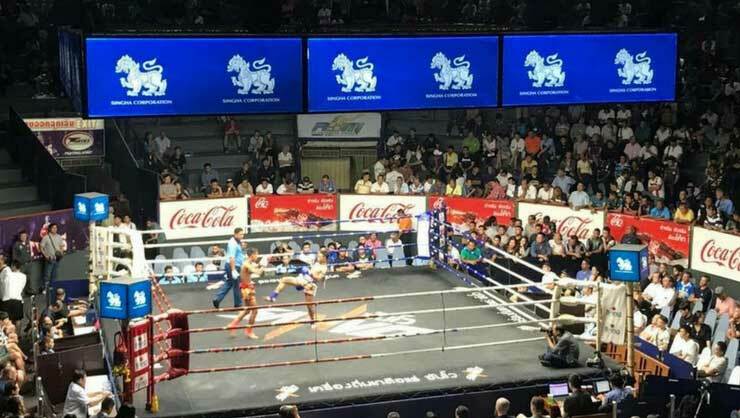 If you’re looking to splurge a little and want to witness Thailand’s national sport, check out a Muay Thai (Thai boxing) match. I bought a ticket for 1,000 TBH, which is about US $30—not bad! An exciting match at Rajadamnern Stadium in Bangkok. Want more details about living costs and traveling in Thailand? Check out our Q&A with former participant Kristen! 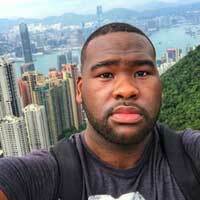 Norvell is a participant on InterExchange's Teach English Thailand program.